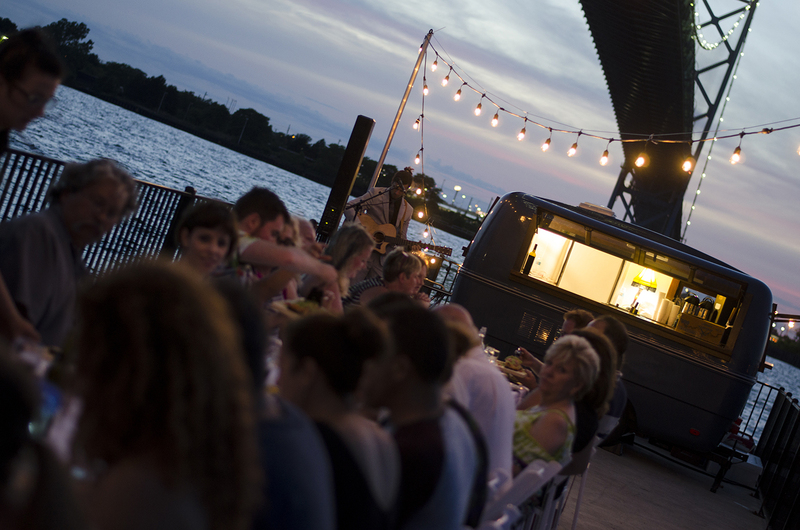 Dinner on a Pier is back! 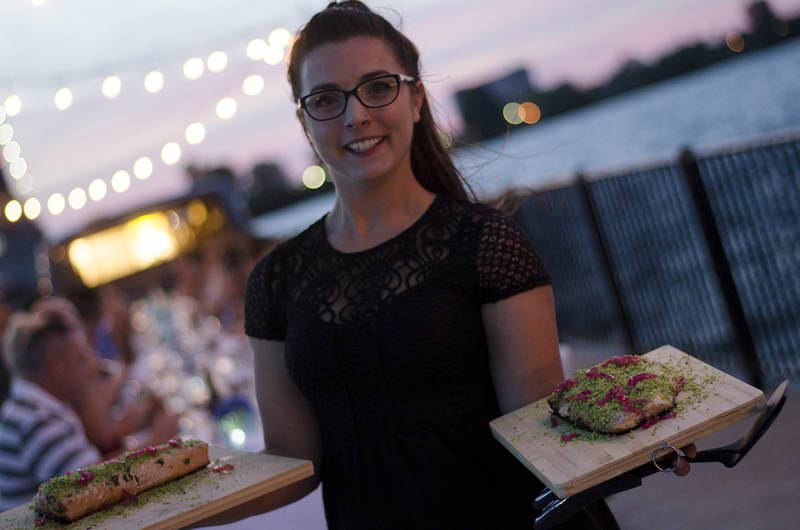 Picture this: a long table dinner along a pier, the sun setting over the Detroit River and the Ambassador Bridge and an amazing Spanish influenced meal by Chef Johnny Oran of Licia Ruby Food Company. As part of our League of Extraordinary Taste, WindsorEats will be hosting a long table dinner on Thursday, July 20, 2017. If last years dinner was any indication, it’s going to be epic. There’ll be music, drinks, food and an amazing view. Just think of all the great photos you’ll be able to take and post on Instagram! ? The WindsorEats Traveller, our cute mobile bar, will be on site serving local craft beer and wines. The menu for the evening is still being crafted by chef Johnny and we’re excited to be releasing it shortly, so be sure to check back. Tickets can only by purchased online at www.windsoreats.com/shop.